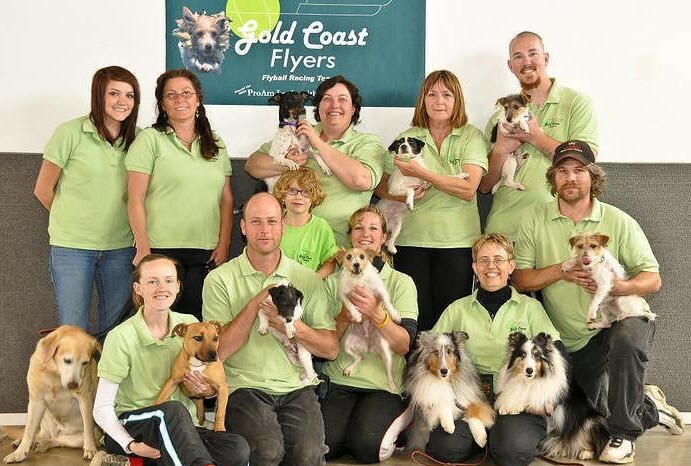 Gold Coast Flyers is a NEW all breed Flyball Club based in Redding, California. 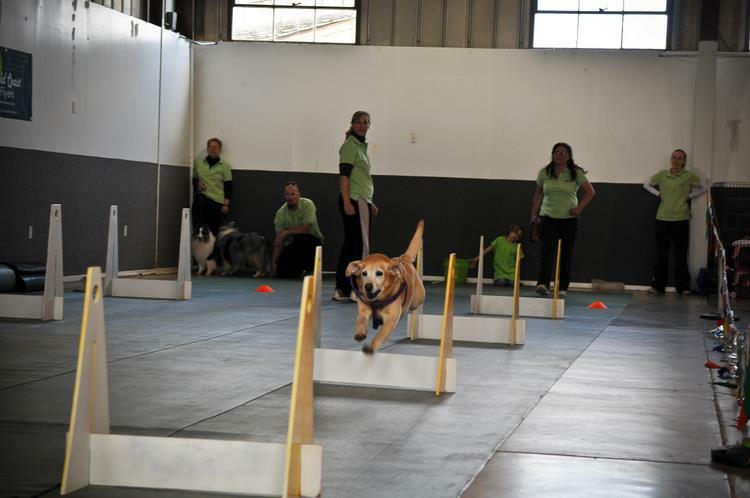 We train weekly and participate in numerous tournaments each year in California, Nevada and western area U-FLI and NAFA Flyball tournaments. 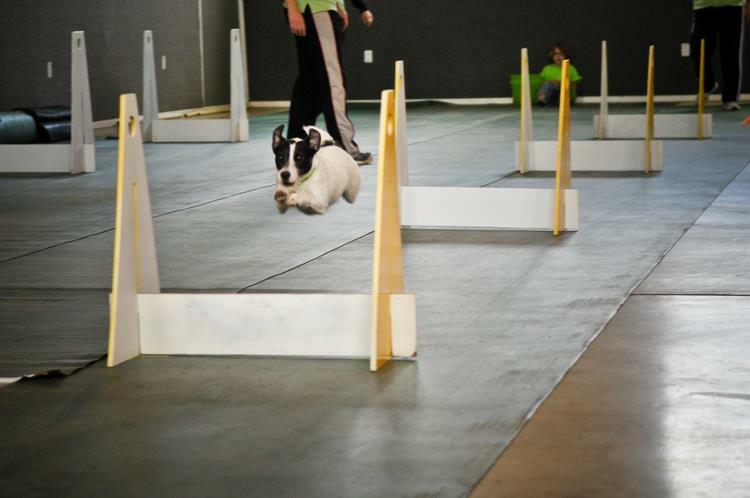 We train, teach and have fun with our canine friends competing in flyball competitions. 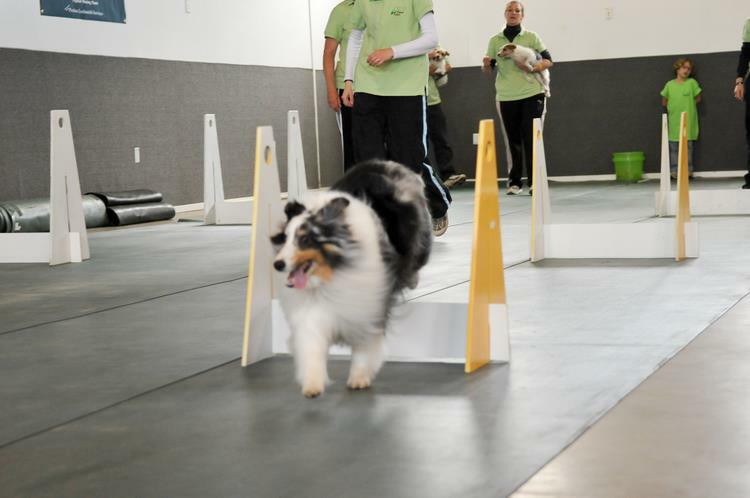 We are a family-oriented team, not just a group of racers who get together every week for practice. 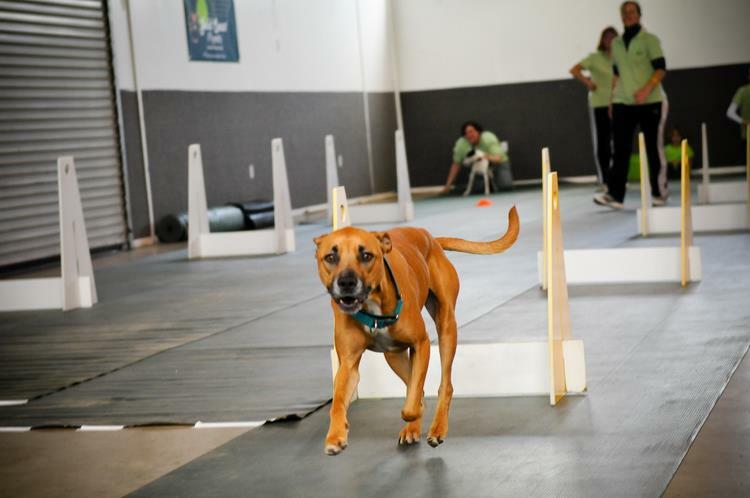 We are all about fun, good times, and camaraderie while using up-to-date techniques and keeping safety a priority for our dogs and members. 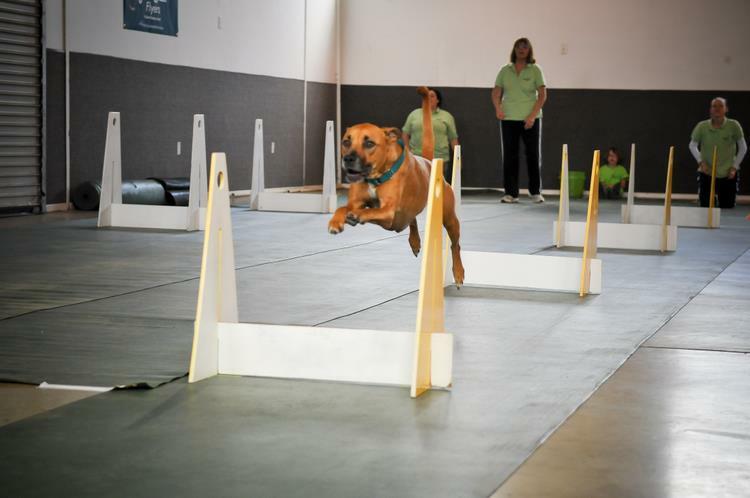 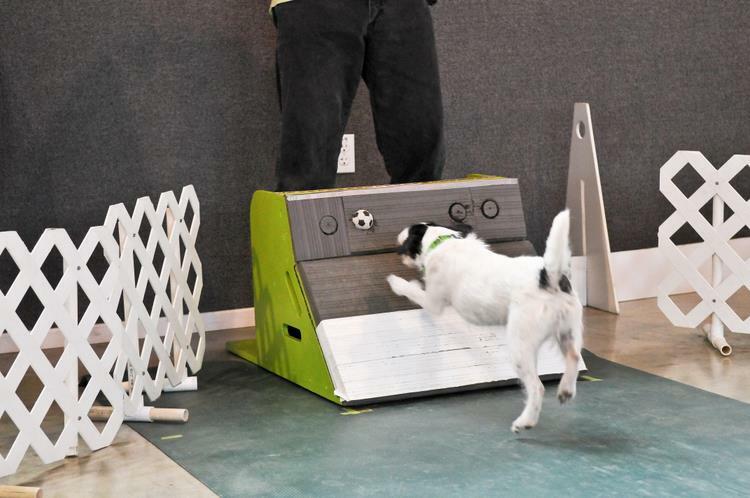 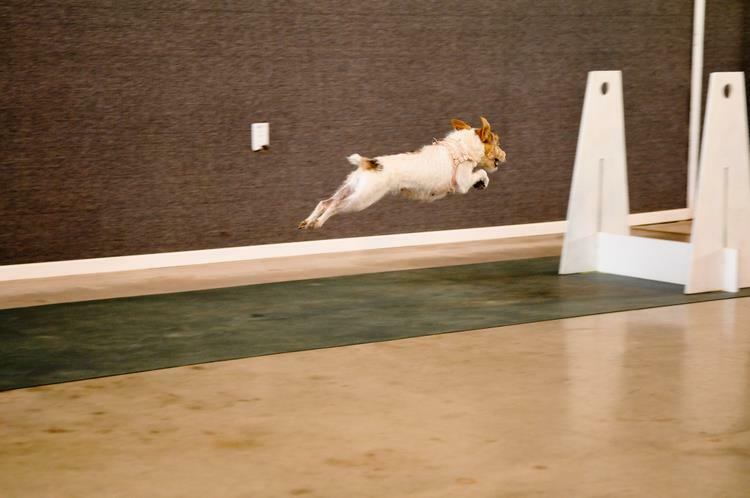 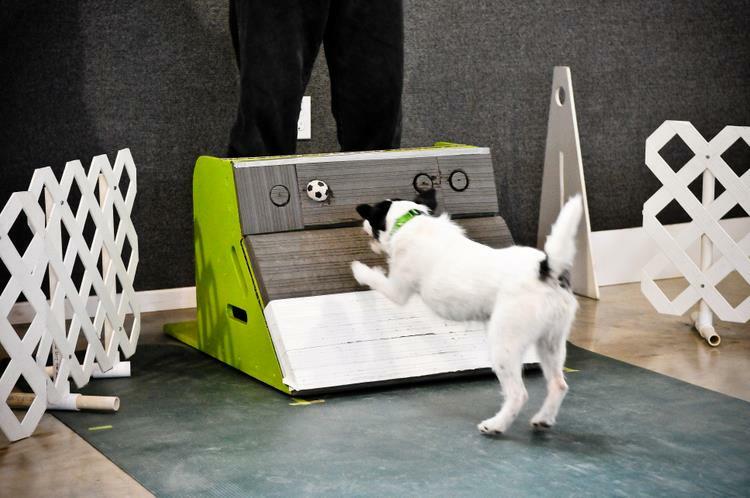 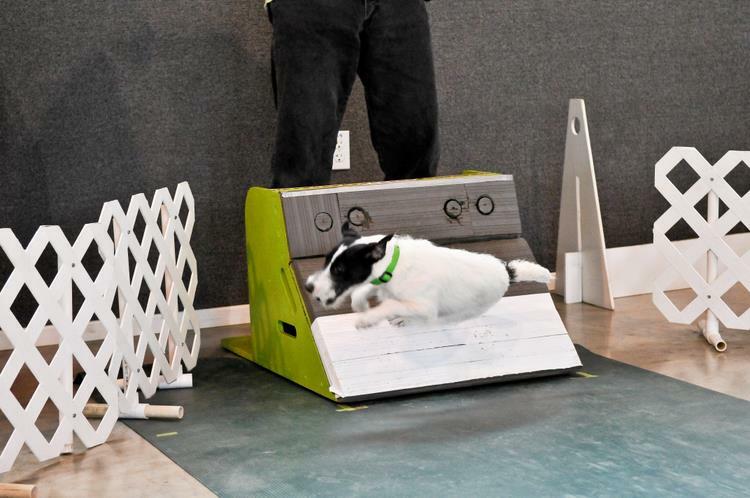 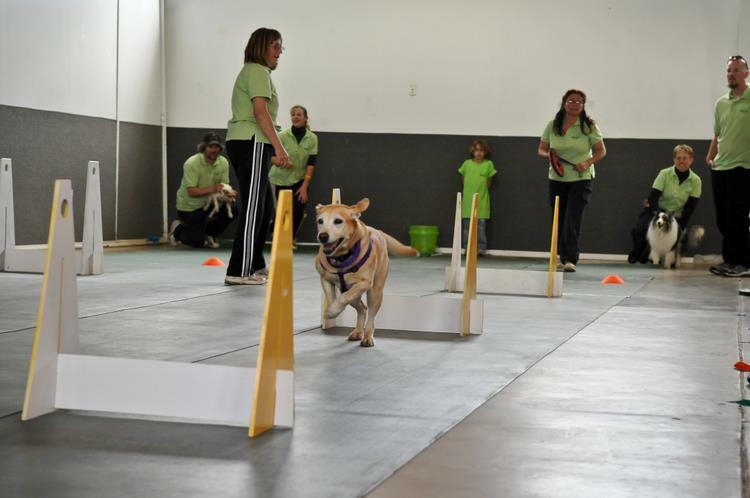 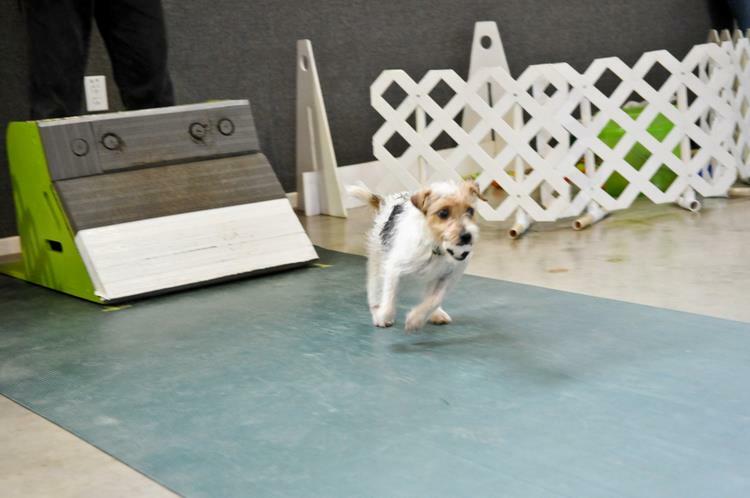 Flyball is a fast paced, exciting team sport for dogs. 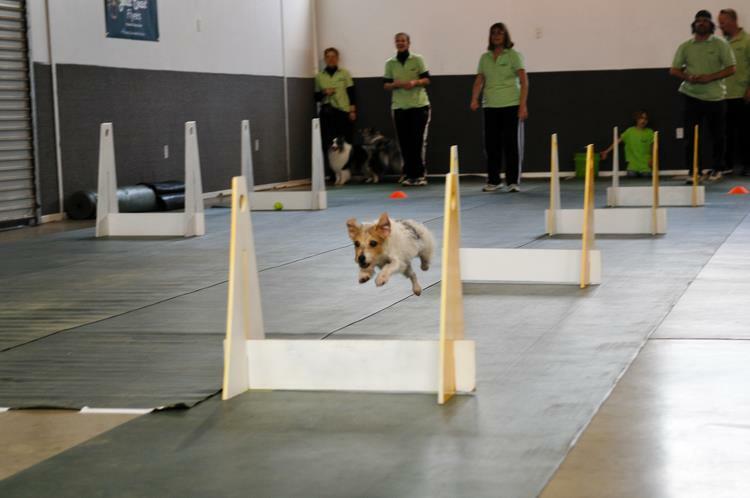 Not sure what Flyball is... click here for a full description. 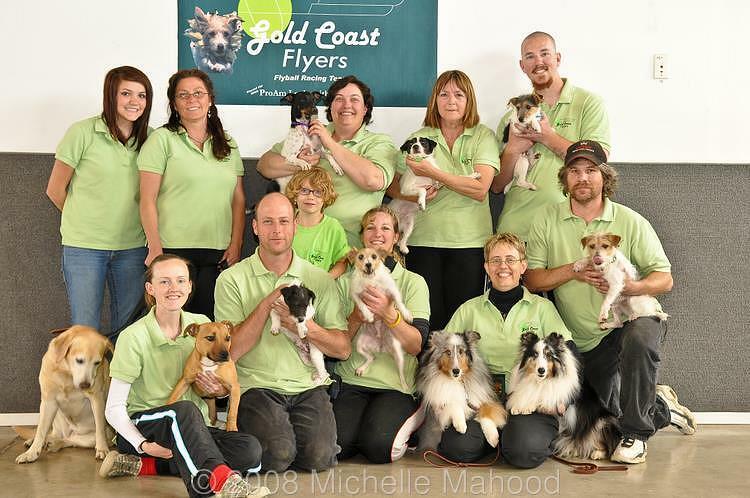 Check out the LATEST ARTICLES in the on-line magazine Inside Flyball- featuring Leep as "Dog of the Month" and our team in the "Club Insider" for September/October 2008 Issue. 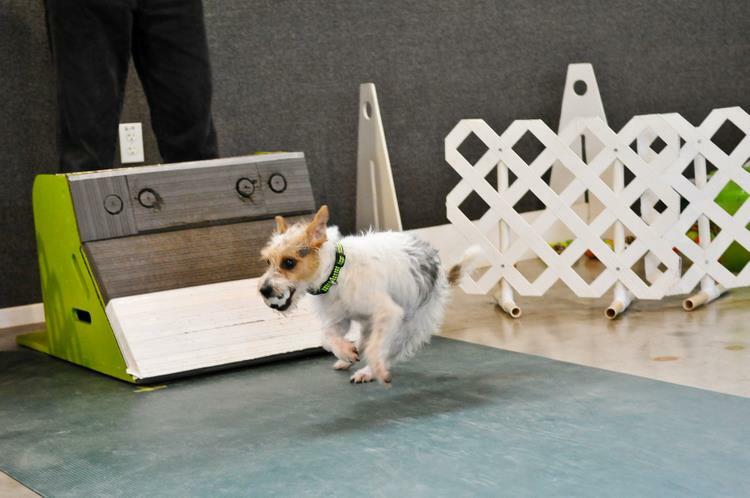 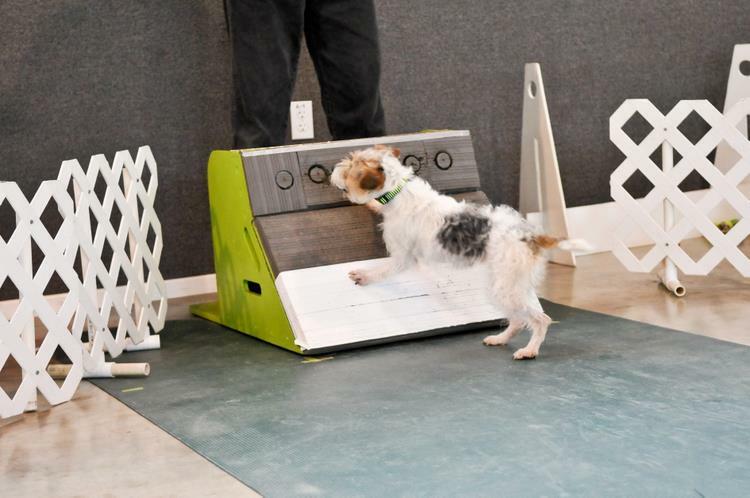 Pictured in the gallery below is one of our demos at Petco in Redding, CA. 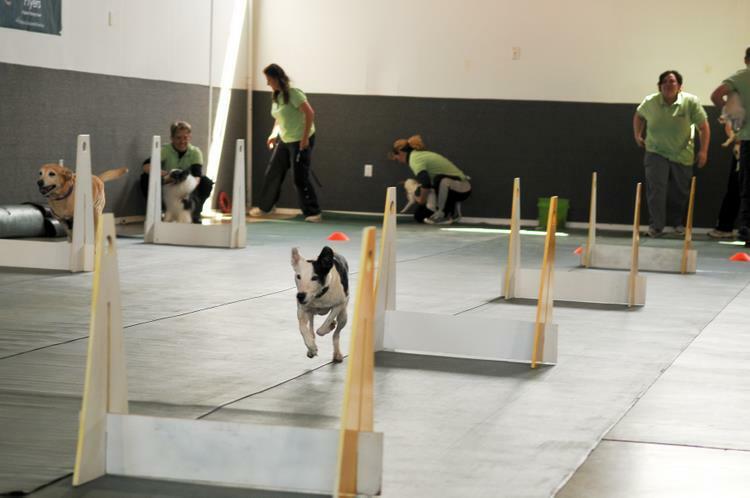 Thank you Petco for clearing the aisles and allowing us to show off our dogs, have fun, encourage children to race our dogs and overall have a GREAT FLYBALL DAY!